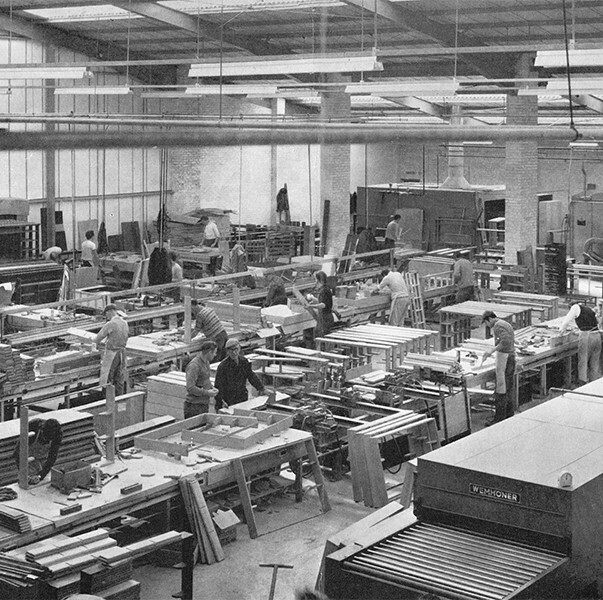 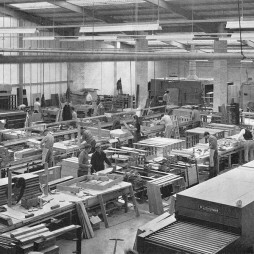 Business started as Modern Trends manufacturing fire surrounds in Sunderland from a 5000sq.ft factory. 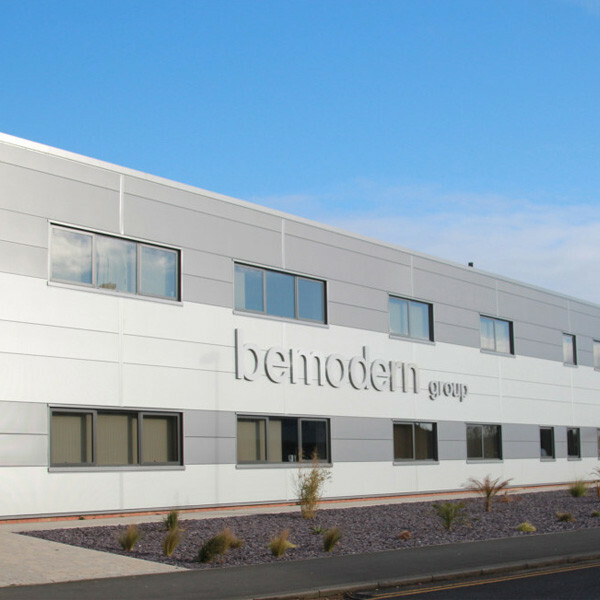 Continued expansion leads to purpose-built premises in Western Approach, South Shields. 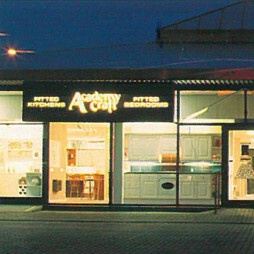  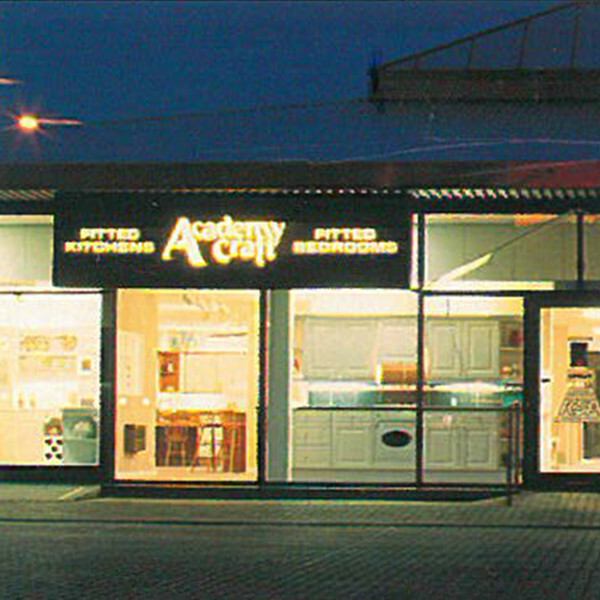 Be Modern moves into retail sector with acquisition of Academy Crafts selling Kitchen furniture. 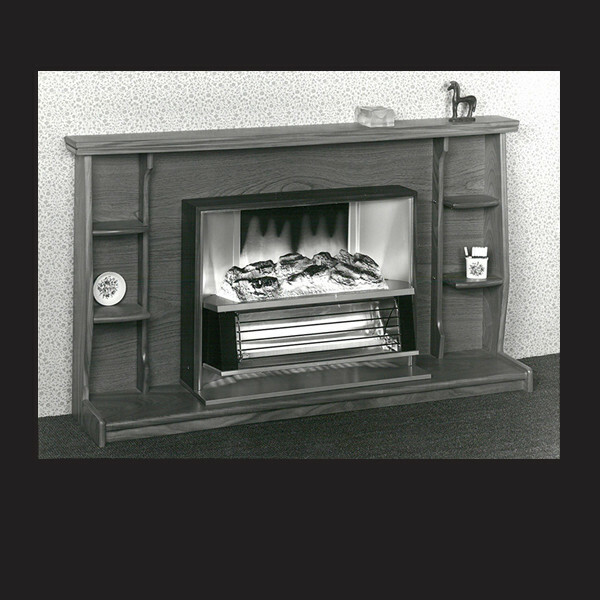 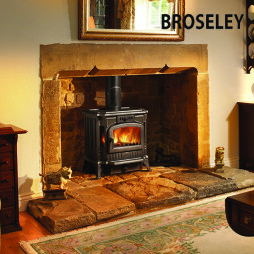  Be Modern acquires the Shropshire based company, Broseley, to extend product choice into woodburning stoves. 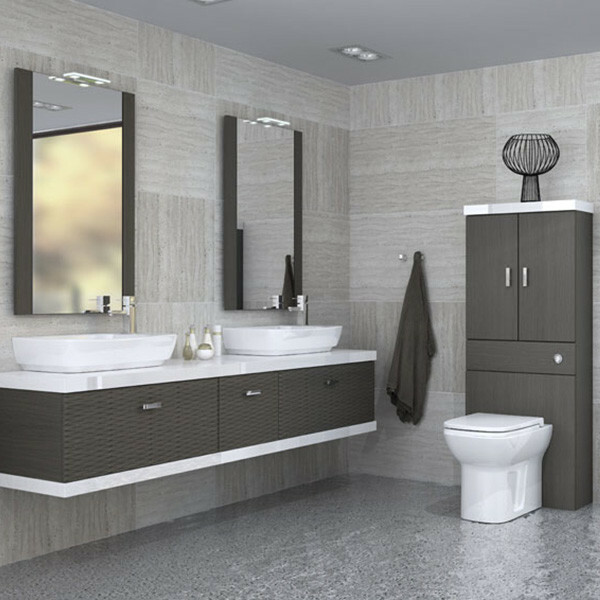 The launch of Be: bathrooms, a revolutionary concept which allows customers to create a truly exclusive bathroom from a wide selection of fantastic, beautiful elements. 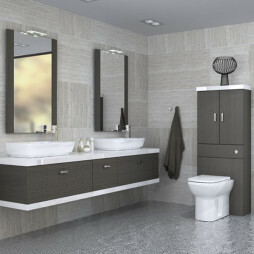  Opening of million pound purpose built Corporate Group Office and launch of Mallard Bathroom and Bedroom furniture with the stress on style, simplicity and security, and a choice of classic and contemporary looks.